Jason Keith Walden turned himself into police after seeing the story about his arrest warrant on the internet. 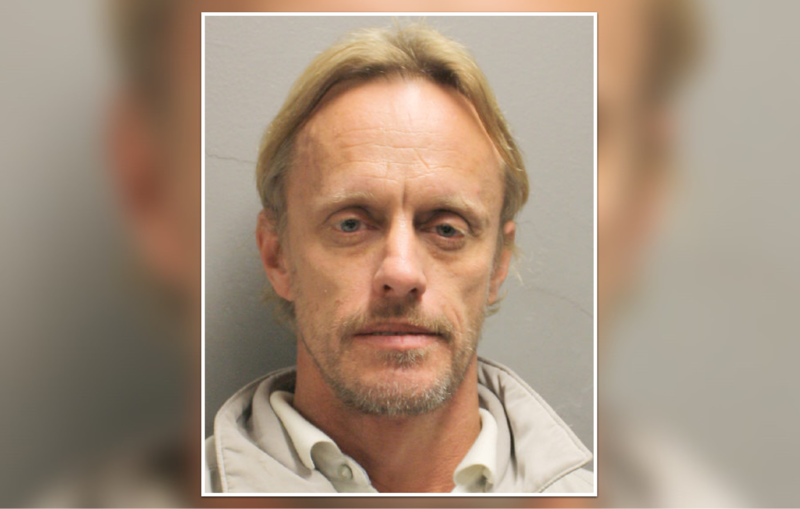 Spring, Texas – November 27, 2018: The man accused of threatening to kill and eat the children of a Precinct 4 Deputy Constable turned himself in to police Sunday evening. We told you about this story Saturday evening. According to court documents, Jason Keith Walden (W/M 45yo) turned himself in to police after seeing the story about his arrest warrant on the internet. Walden has been charged with Stalking, a 3rd degree felony after telling the deputy he intended to kill him and eat his children. Walden remains in the Harris County Jail and has not yet posted bail. His next court sitting is scheduled for January 3, 2019.